Plans to expand a thriving digital business hub in Hull have been supported by a senior city council officer. 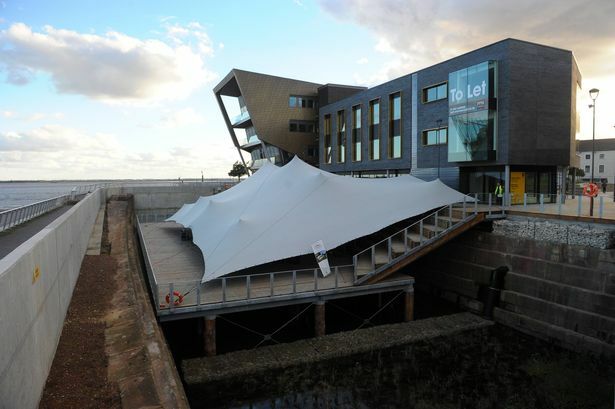 The @TheDock development in the city’s Fruit Market, which includes the C4DI and the building home to the likes of Arco and Saab, has been hailed as a major success since its regeneration by Wykeland. Now early plans have been revealed to add two new buildings to the site, in a move which has been backed by Hull City Council’s head of economic development. 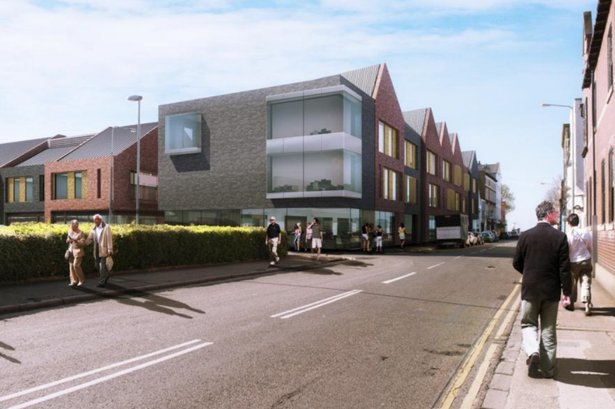 Mark Jones said at a scrutiny meeting on Thursday: “Two new buildings are being planned at C4DI because of demand. “C4DI has been a cracking development for the city in terms of business start-ups and growth. “Having a co-located cluster of digital businesses is great because the companies in there feed off each other, and in many cases are now working together with each other. The C4DI has become a central part of the @TheDock development, and is now home to a variety of digital-based businesses. Since The Escada Group became the first confirmed tenant of the building back in 2015, the likes of app developers Sauce, learning company Good2Learn, healthcare start-up Upstream Health and mental health gadget Moodbeam have all chosen the C4DI as their home. The other two buildings which make up the @TheDock development are home to companies including Arco, Saab and Hudgell Solicitors. Could this be what the expansion of the site looks like? The outdoor amphitheatre is also part of the development, as well as popular Italian restaurant Bert’s. Now it looks like the booming tech hub is in line for an exciting expansion. Dominic Gibbons, managing director of Wykeland Group, said: “We’ve had very positive discussions with council officers and planning committee members ahead of submitting a formal application for two new buildings, totalling 30,000 sq ft, to complete the @TheDock campus, which has C4DI as its centrepiece. “@TheDock and C4DI have been fully occupied for some time now and there is significant pent-up demand to be part of what is recognised as one of the UK’s leading tech clusters. “There are now around 200 start-up or scale-up tech businesses that are either based at C4DI or closely linked to it. These proposed new buildings will provide the space needed for many of those businesses to grow and create more highly-skilled digital jobs. At the time of original plans being submitted back in 2013, artist’s impressions showed a set of buildings on the site which have not yet been built. The image showed the corner of Queen Street and Humber Street, with a row of buildings fronting onto Queen Street. It is not yet known whether the planned expansion would see the construction of these same buildings, or whether the site could end up looking slightly different. The C4DI and surrounding buildings have become the centre of Hull’s digital and tech innovation scene.